Once covered in orchards, Silicon Valley evolved throughout the 1980s and 1990s to become the home to some of the world’s biggest companies and brands. Following the ‘dot-com bubble’, there have been approximately 121,560 Form D filings for start-up companies raising funds in private markets. Within the last decade some have emerged from the pack, going on to employ thousands and generate billions of dollars for global economies. This includes social media giants Facebook with its 1.44 billion users and Pinterest, with its 65 million monthly unique visitors in the U.S. alone. Airbnb Inc. the global online vacation rentals service has over 1,000,000 listings in 190 countries. Then there’s Uber Technologies, managing to transform traditional public transportation sector into a ride-hailing service. American Architect and Inventor R. Buckminster Fuller once said, "People should think things out fresh and not just accept conventional terms and the conventional way of doing things." 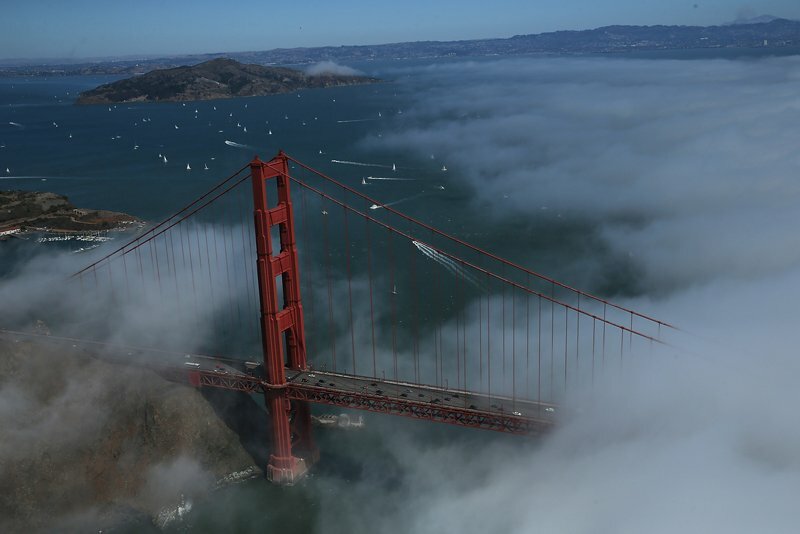 Today, Silicon Valley is quickly becoming the hub for a new movement that goes beyond creating computers and software. This new focus is tackling bigger issues and everyday problems that range from poaching to modernised food production. The primary goal is to reduce societies’ dependence on animals and animal products. In October 2014, international venture capital (VC) firm SOSventures launched the world’s first Synthetic Biology accelerator, IndieBio SF (short for Independent Biology) backed by a $200 million dollar VC fund. IndieBio focuses on entrepreneurs building technologies in or around the field of biotechnology led by Co-founder Arvind Gupta, Program Director Ryan Bethencourt, and Chief Scientific Officer Ron Shigeta. IndieBio announced on February 28, 2015 its first batch of biotech start-ups in San Francisco that included Pembient, Clara Foods, aBioBot, Sensa.io, and seven others. With initial packages of $100,000, IndieBio both funds and builds early-stage biotech start-ups that are aimed at "solving humanity’s most pressing problems with life itself" such as food production. Fifty percent is given in cash ($50K) with the remainder valued in technical resources that include one-year access to dedicated bio lab. Additionally, each biotech start-up later receives a $150,000 convertible note for a funding total of $250K. IndieBio’s accelerator puts start-ups through an intense three-month programme, transforming scientists and engineers into bio-entrepreneurs supported by a global network of mentors. IndieBio’s ambitions are to revolutionise the approach to biotech and take us into a future where biology transcends its field of study. In countries such as Kenya and Cameroon, during 2010 to 2012 over 100,000 elephants were slaughtered for their ivory tusks. South Africa has already seen over 393 rhinos killed for their horns within the first four months of 2015. I spoke with the CEO and Co-founder of new company Pembient (pembe + ient), Matthew Markus, who explained how his team had been using the latest developments in biotechnology to create an unorthodox approach to fight poaching. 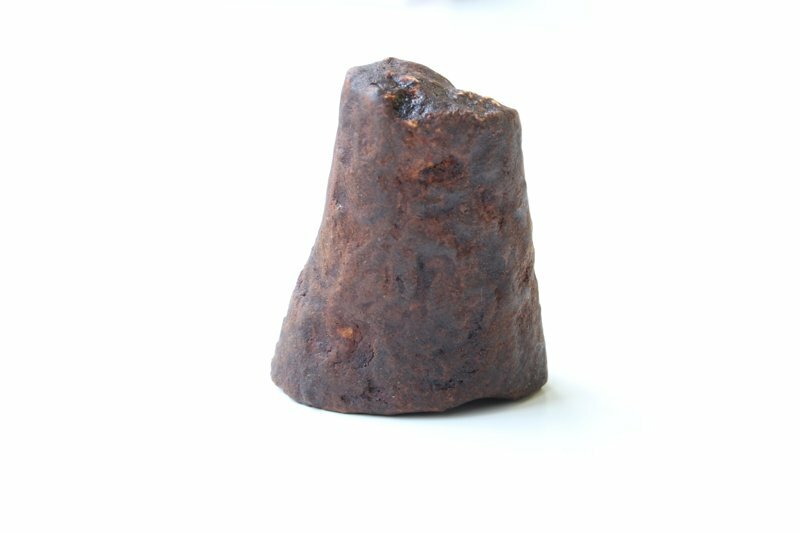 Pembient’s ambitions involve replacing the $750 million illegal rhino horn poaching trade on the black market. with sustainable commerce that helps to preserve cultures and traditions such as Traditional Chinese Medicine (TCM). The company has spent the last year or so leveraging biotechnology and 3-D printing technology to manufacture synthetic rhino horn that has received tremendous press globally. This product is at lower market price versus the real horn that fuels the demand in poaching. 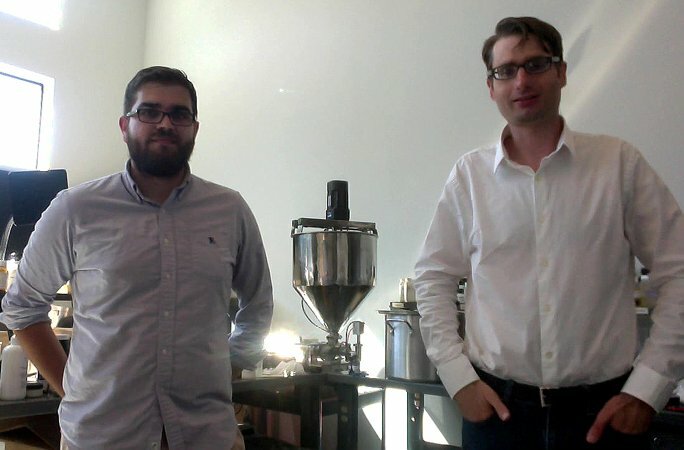 Pembient is part of a larger movement facilitated through IndieBio’s accelerator program. Within Silicon Valley specifically, Markus highlighted that there were several companies working to remove animals or eliminate society’s dependence on animals for end products. Which came first, the chicken or the egg? Clara Foods, for example, "is reimagining the egg" and answering demand among vegan consumers in the $3 billion egg-whites market. Their process removes the chicken from the proverbial equation by fermenting egg-white proteins in yeast, thus allowing for the creation of a 'chicken-less' egg. Outside of IndieBio’s accelerator program, biotech companies like Counter Culture Labs, comprised of DIY tinkerers and bio-hackers, are working from an open community lab funded via a successful Kickstarter campaign with $33K raised. Their goal is to allow any and every one the opportunity to learn about the technology behind biology using peer-to-peer education. One of Counter Culture Labs’ accomplishments has been creating 'real' cheese without the cow by utilising genetically modified yeast that is molecularly identical to the same proteins existing in cow’s milk. CEOs like Matthew Markus are optimistic the present wave of technology will be the catalyst to leapfrog existing factory and wildlife farming models straight to the final phase which is 'lab-created' animal products. Pembient is currently examining ways to enter the Vietnamese market with their cruelty-free replacement product for the popular cosmetics’ ingredient 'keratin'. The 21st century is shaping a brave new world where companies like Pembient, Clara Foods, Counter Culture Labs, and others are striving to remove animals from the food and goods chain. If they are successful, we could begin to see innumerable positives from reduced poaching of endangered animals to fuel the black market to healthier foods to feed an ever increasing global population.